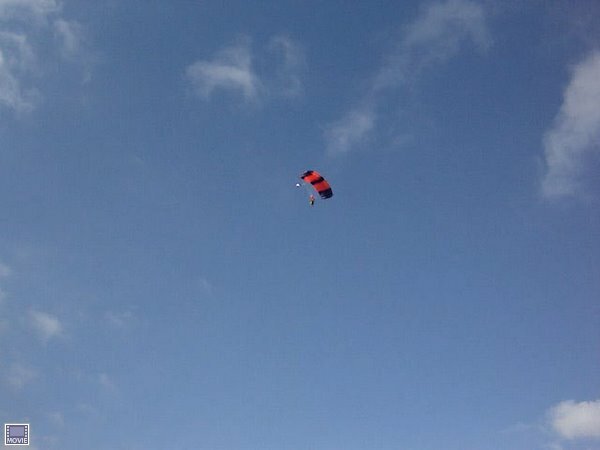 On Saturday 9th October in Garvagh, Co. Londonderry 13 very brave and excited people took on the huge challenge of doing a tandem skydive from 13,000 feet as a fundraiser. We want to say a massive thank you to David, Peter, Declan, Johnny, Paul, Paddy, Keith, Lee, James, Kenny, Sarah W, Sarah D & Lauren for choosing to support us. The group raised a fantastic £3640.70 for our charity so thank you to all the sky divers and all their sponsors. WOW!!! 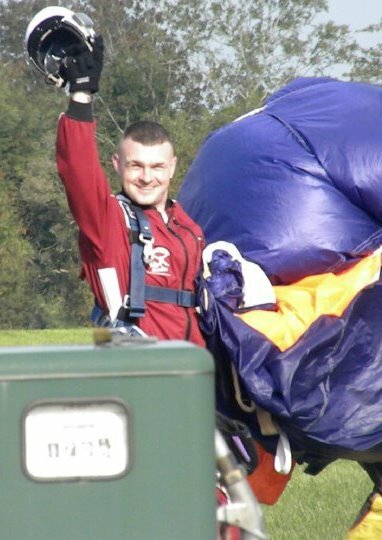 What a fantastic day “After getting into the airplane and taking off I decided I should have booked myself into the doctors for a head examination not be getting ready to jump out of a plane!!! 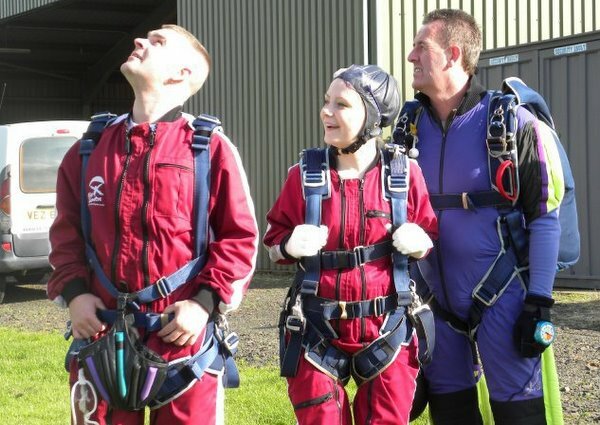 After actually jumping I had the best buzz I have ever had in my entire life, it isn’t like anything else you can imagine and knowing that you are saving lives doing it makes you feel so proud! Can`t wait to next time, maybe we can do it again before Christmas!!!!!!!!!!!! An extra big thanks to the instructors who were brilliant and so down to earth, and made us feel at ease and helped make it an absolutely fantastic, enjoyable and memorable day Also a big thank you to the photographers for great photos.